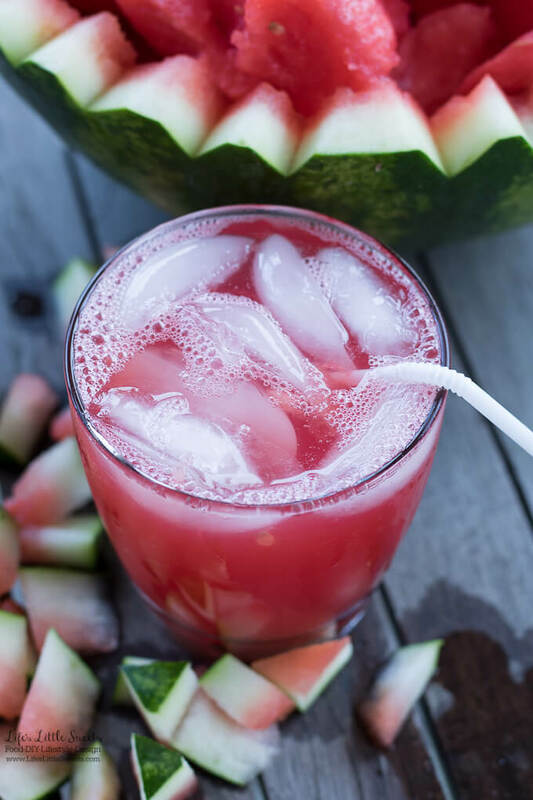 Hi Everyone, have you tried Watermelon Juice yet? If you haven’t you need to! There’s only 1 ingredient! Yay, for easy recipes! I didn’t grow any watermelons this year but next year, I would love to and this Watermelon Juice is reminding me to. 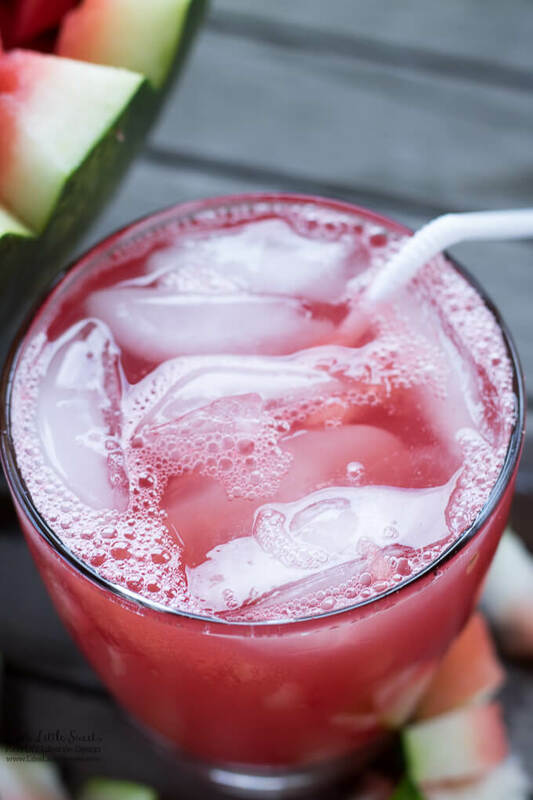 Special thanks to my husband Eric for coming up with the idea for this Watermelon Juice. He did all the work and I just took the photos and wrote the post. 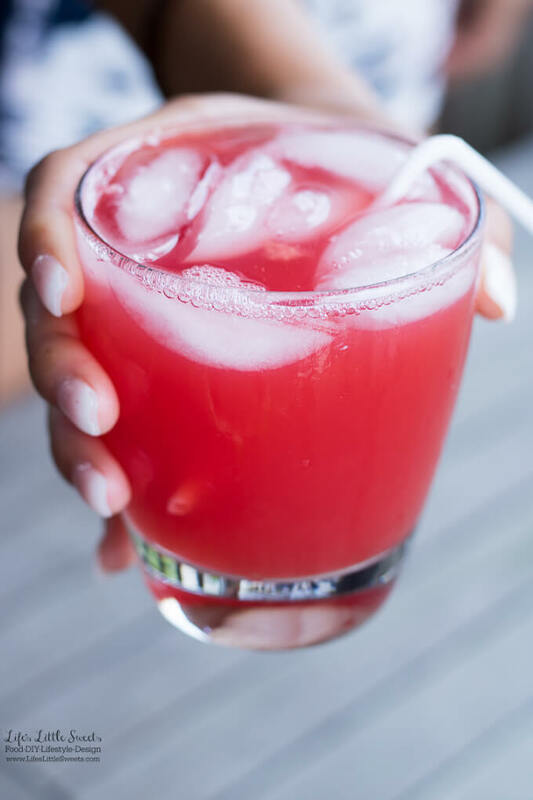 When we made this Watermelon Juice we were on our 10-day vacation in Long Beach Island, New Jersey. Special thanks to Lucile, our French cousin who is visiting this Summer for being the hand model for these photos. 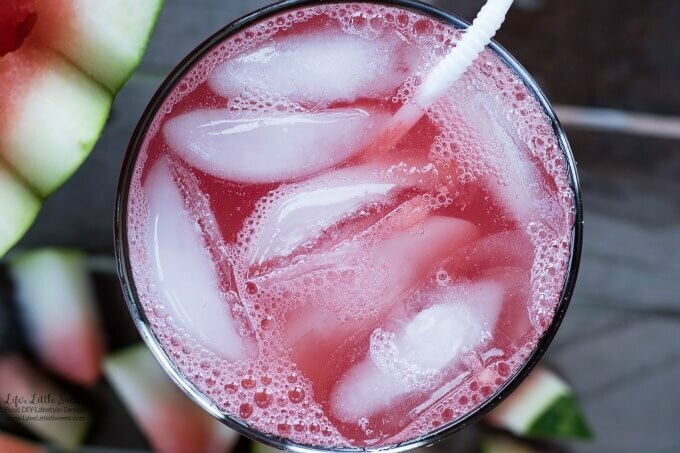 I know you will love this Watermelon Juice! 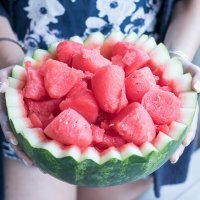 The best time to make this is when you are cutting a watermelon anyway. 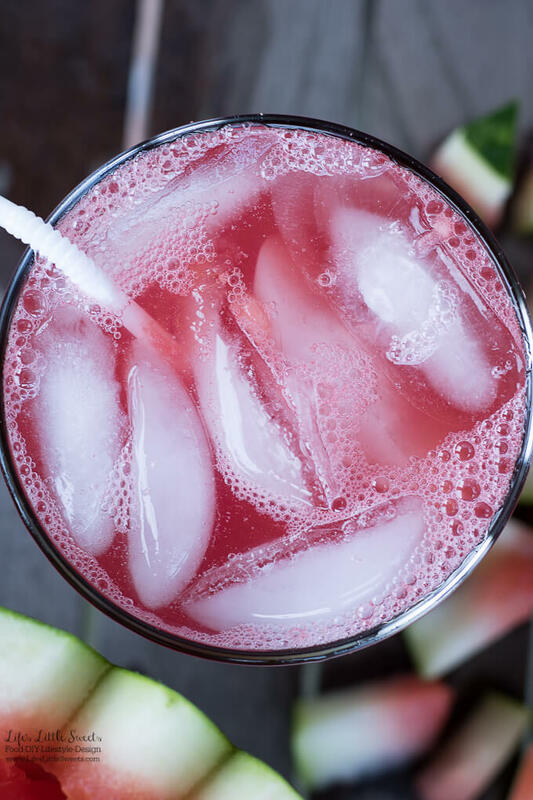 Reserve 2 cups watermelon chunks (with any juice) and using a blender, blend them. You can add a desired amount of ice in the blender or after, if you choose. Serve right away.